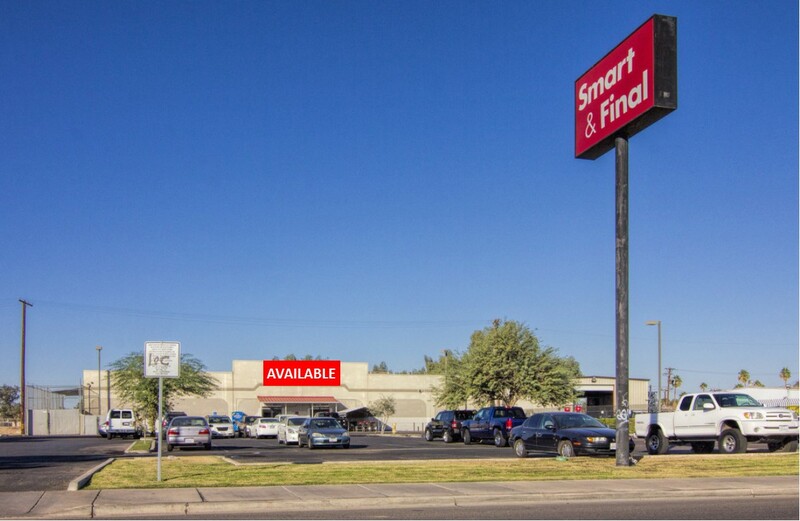 S & F Los Coches | Fully Leased! 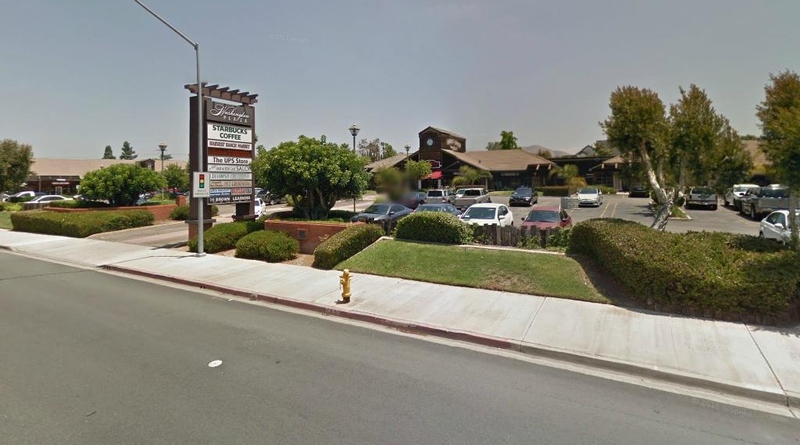 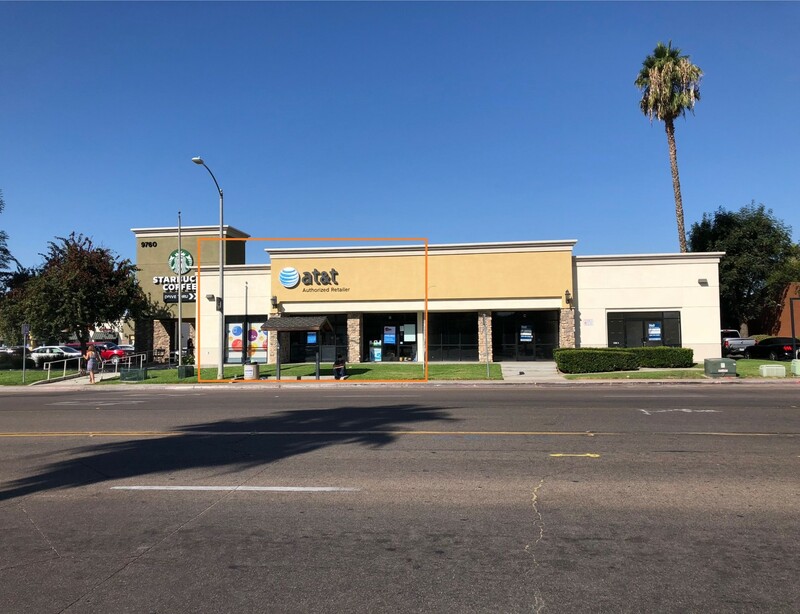 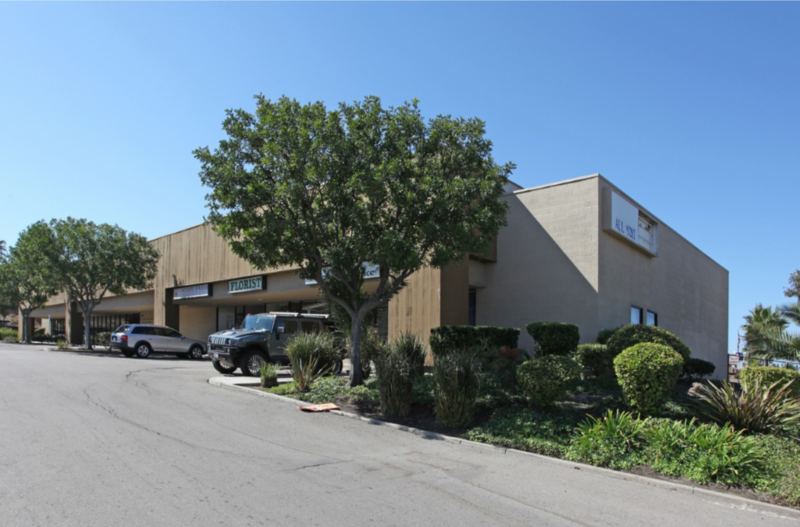 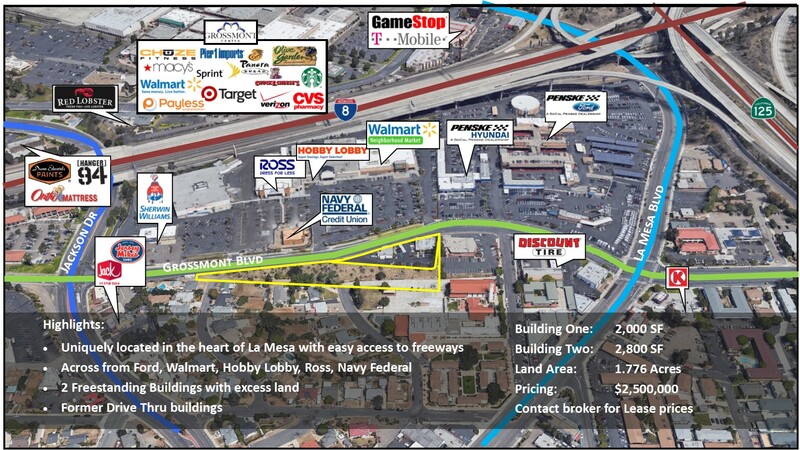 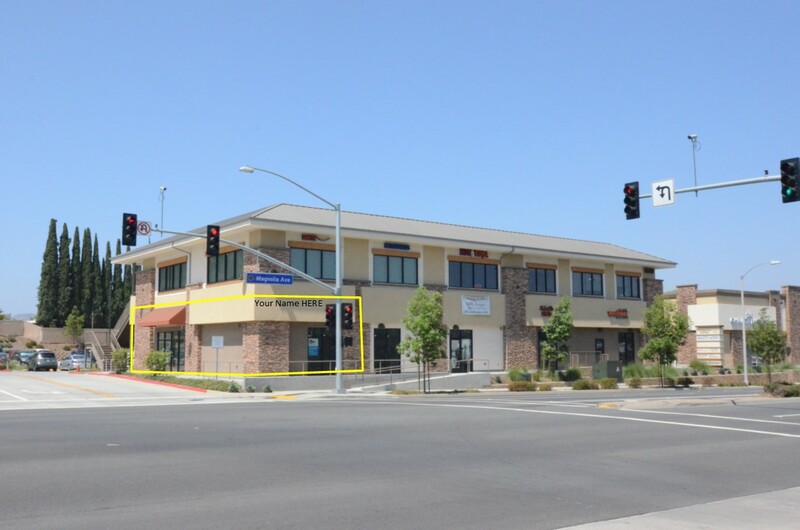 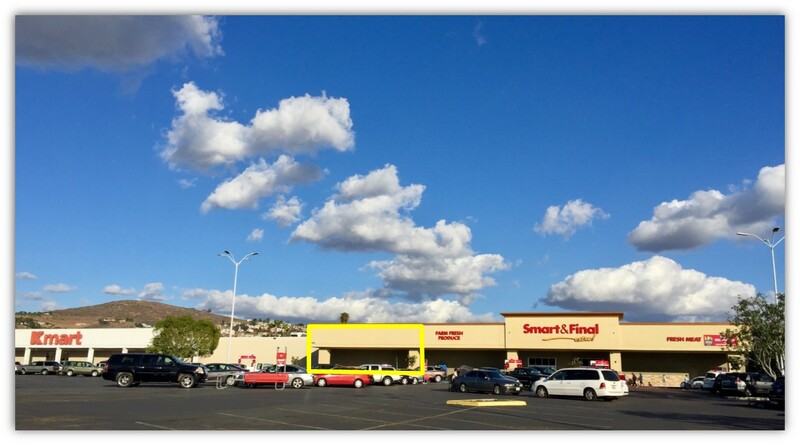 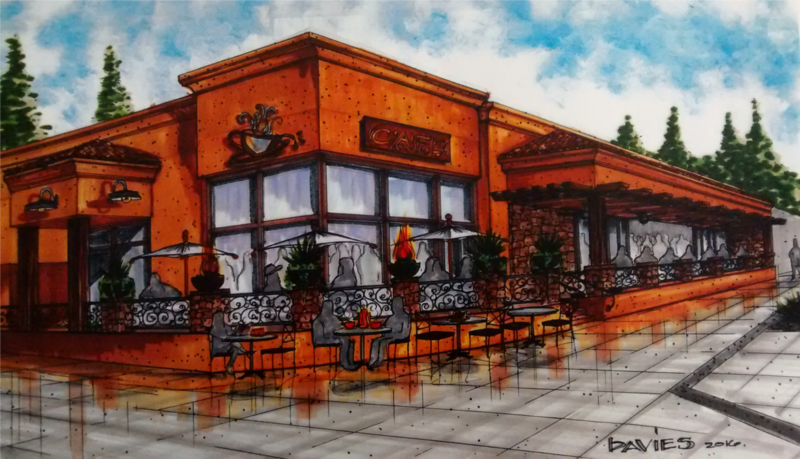 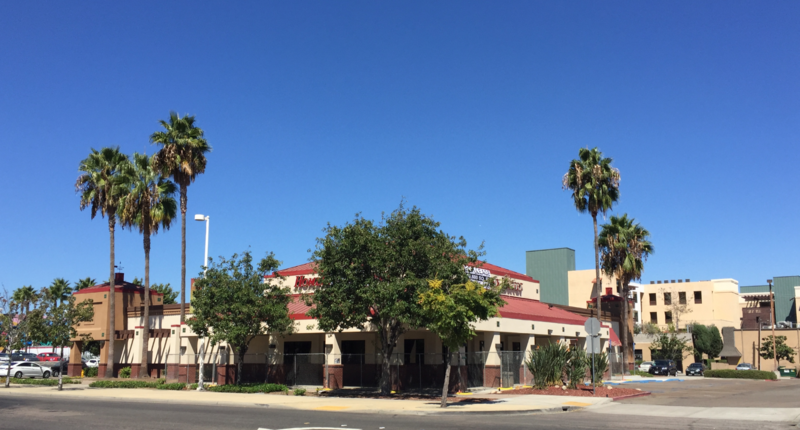 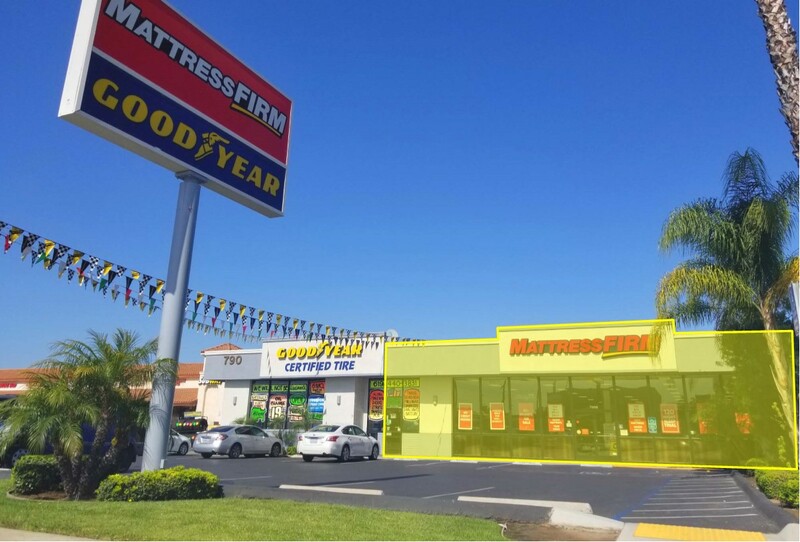 Corner Location | 100% Leased | La Mesa Blvd. 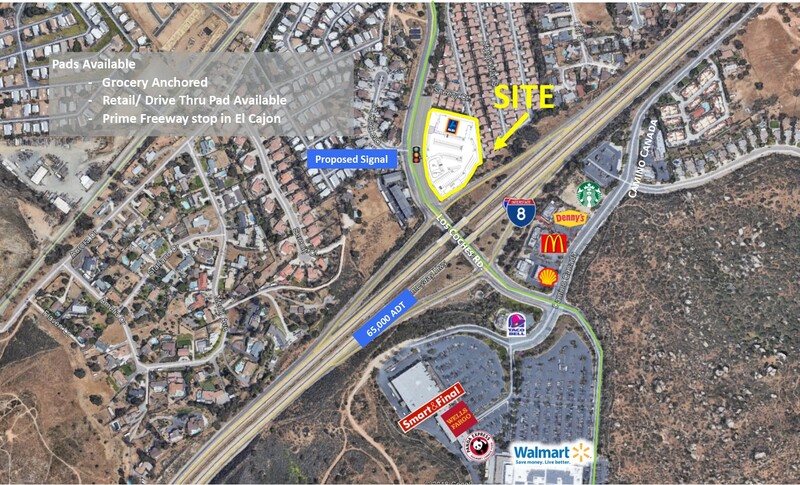 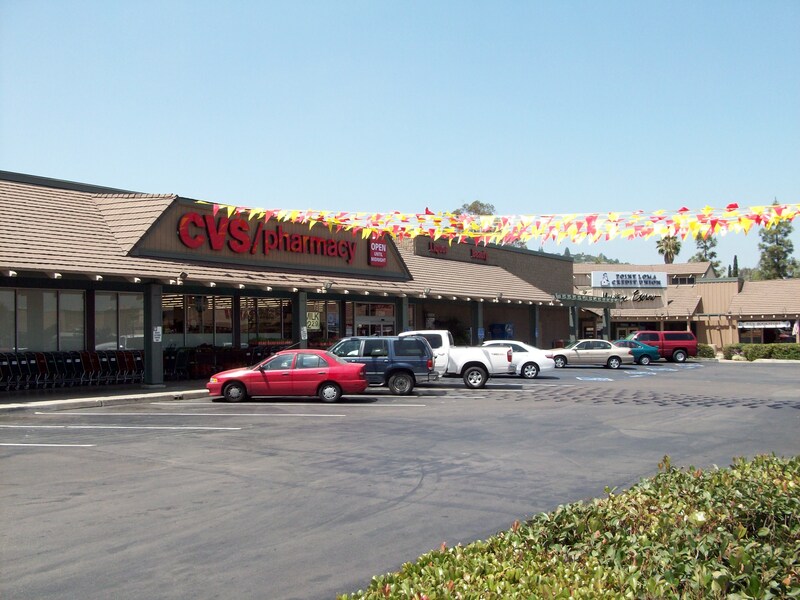 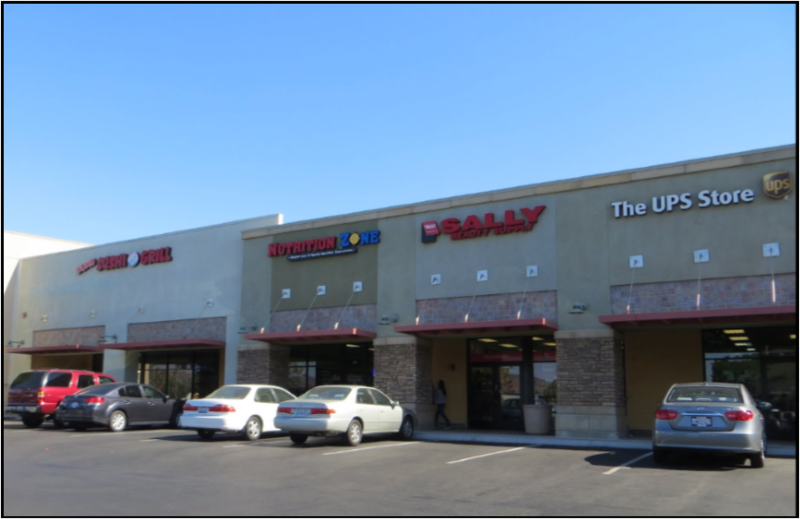 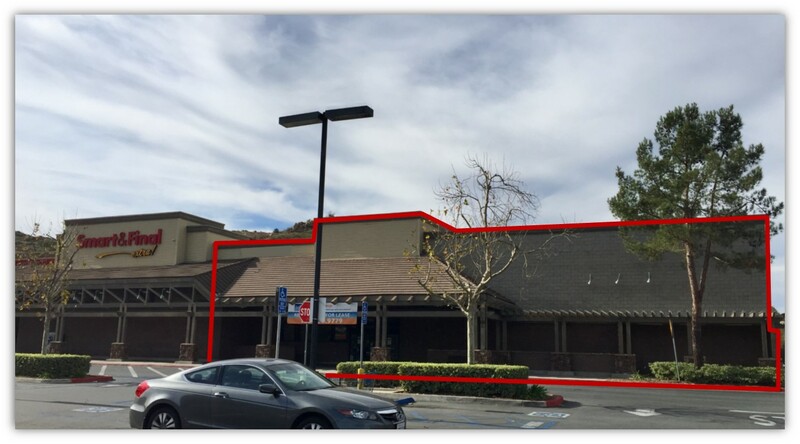 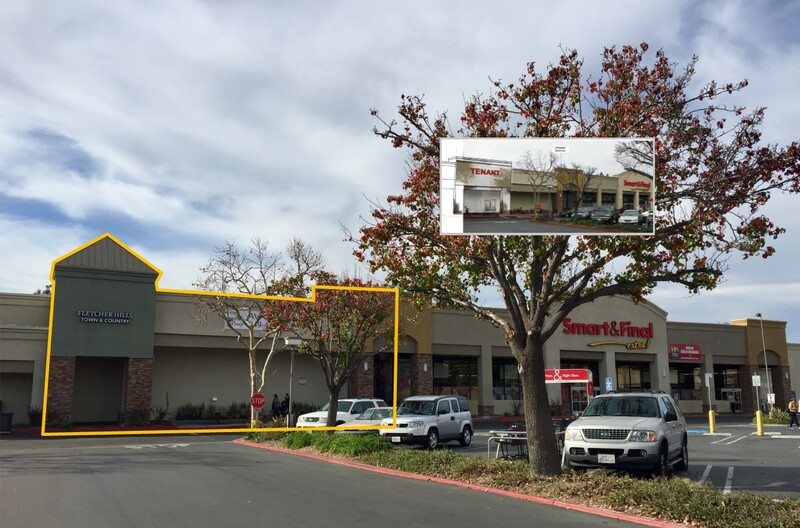 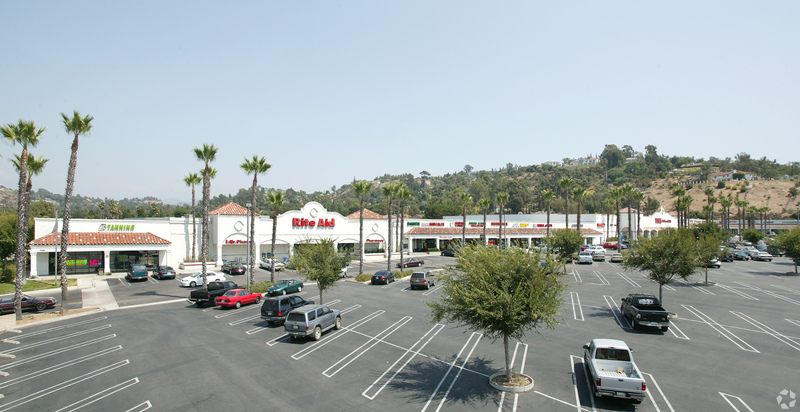 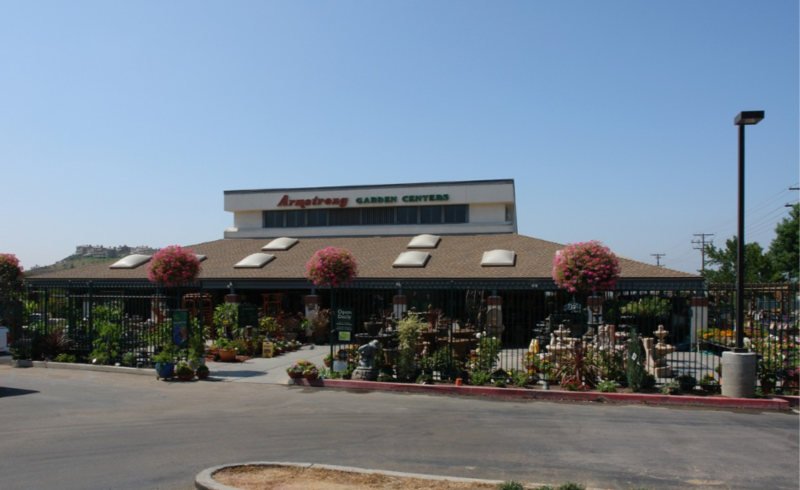 Granite Hills Shopping Center | Fully Leased!! 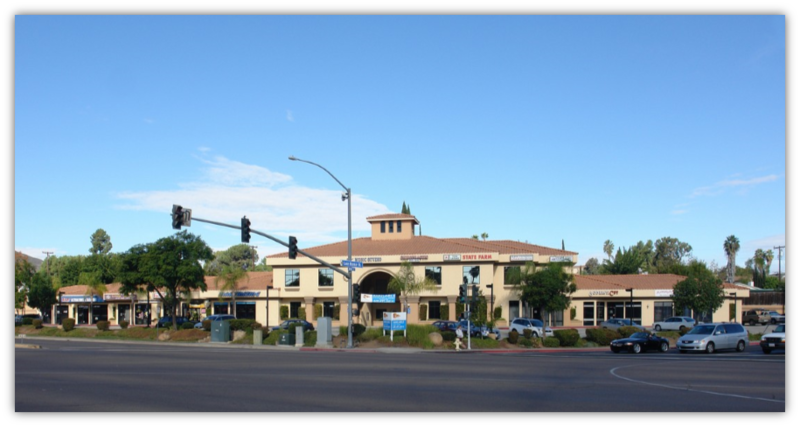 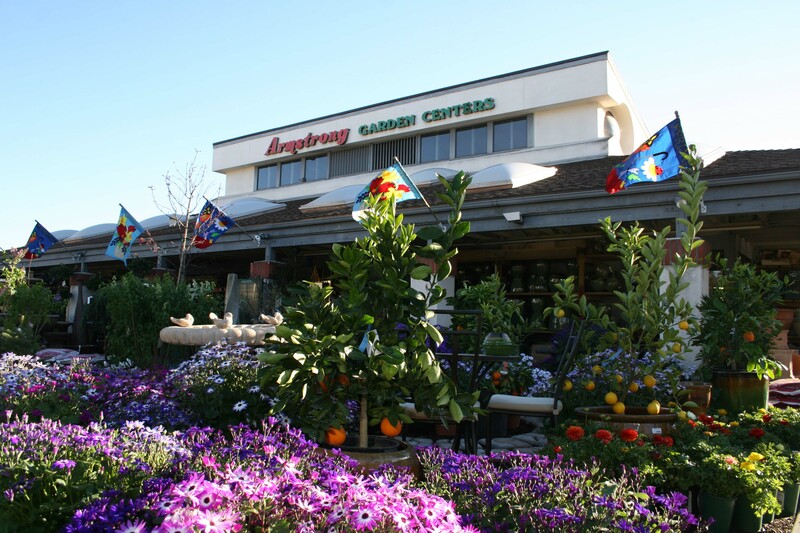 Lemon Grove Square | Fully Leased! 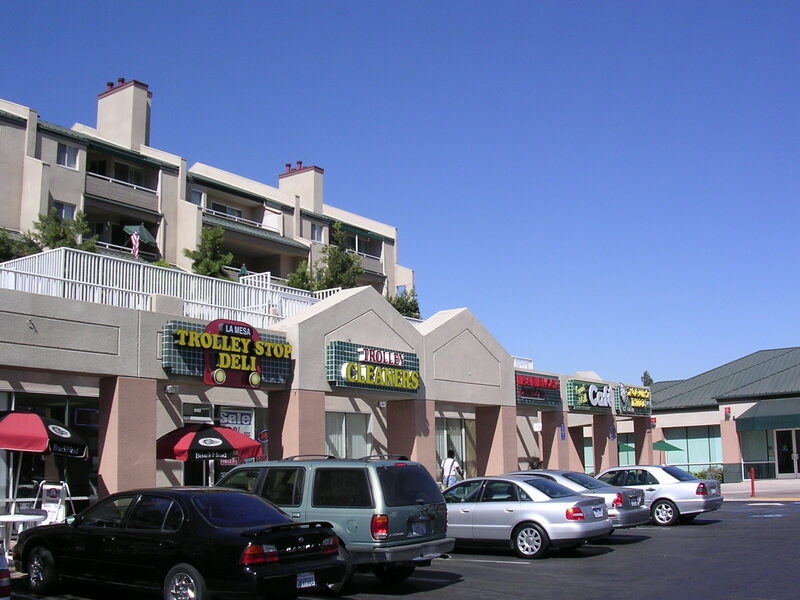 Navajo And Lake Murray Blvd. 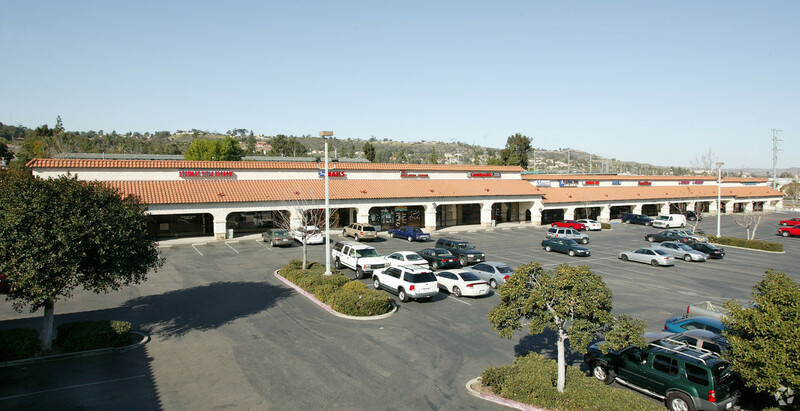 9615 - 9675 Mission Gorge Rd. 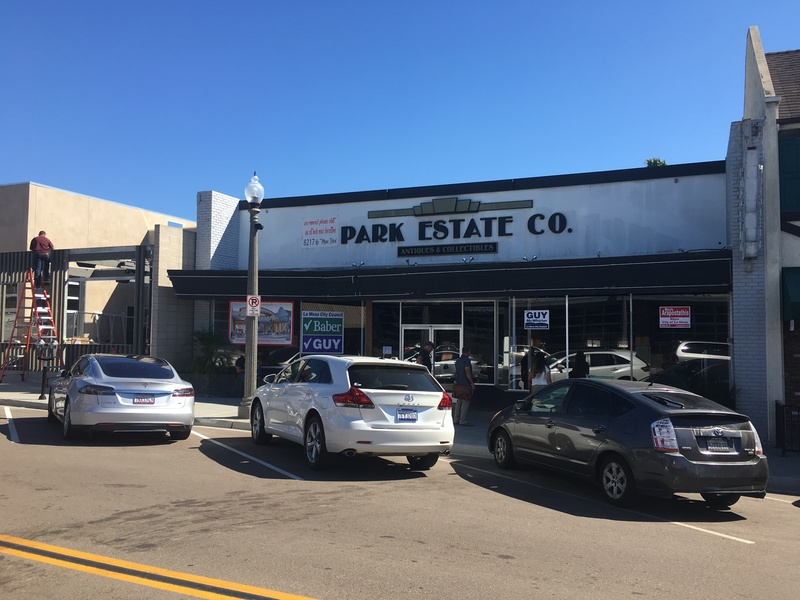 Washington Plaza | 100% LEASED!